Gemma is the principal point of contact for several SMEs (Small and Medium Enterprises). She provides day-to-day advice including drafting contracts, drafting policies and procedures, and advising on disciplinaries, grievances and managing sickness absence. 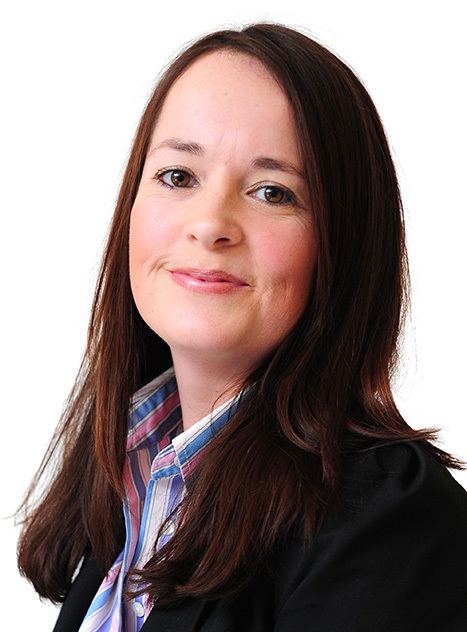 Gemma regularly represents clients in relation to employment tribunal claims. This involves the drafting of pleadings, disclosure of documents, production of witness statements and advocacy in the employment tribunal. Gemma has a degree in Pharmaceutical Chemistry from Sheffield Hallam University and completed the Graduate Diploma in Law and the Legal Practice course at Nottingham Law School. Gemma qualified as a solicitor in 2008. She completed her training contract at Geldards LLP and worked at Geldards post qualification before moving on to join our firm in 2013. Gemma has 10 years’ experience of advising on all matters relating to employment and she regularly delivers training in this area. Gemma has been working exclusively in employment since she qualified and became an Associate in 2012. Presented interactive sessions to employers on terminating employment by agreement, managing sickness absence and a mock tribunal. Gemma is the principal point of contact for several schools for providing day to day advice. This includes drafting contracts for teaching and non-teaching staff, drafting policies and procedures and advising on disciplinaries, grievances and managing sickness absence. Assisting an academy in conducting a large-scale collective consultation exercise with trade union involvement. Gemma provides support to a large retail employer on all elements of the employment relationship and general day to day queries. These include sickness leave, maternity leave, flexible working and holiday queries. Successfully defended a claim brought by an employee against a large retail employer, including claims of unfair dismissal and discrimination. Are your employment documents GDPR compliant?